To help our urban friends bring the great outdoors to the concrete jungle, we’ve engineered the new Urban Farmer for women - the perfect lightweight utility boot for any outdoor activity; whether it’s wiring a chicken coop, doing yard work, walking the dog, or just life on-the-go. 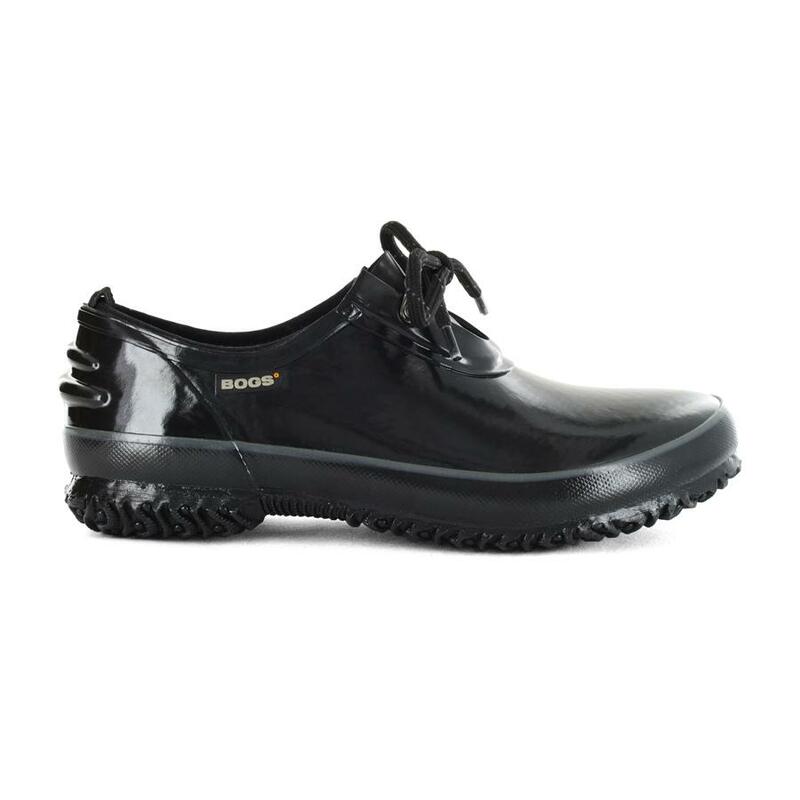 Crafted with 100% waterproof, durable hand-lasted rubber lined with EverDry and Bogs Max-Wick™ moisture-wicking technology to absorb and evaporate sweat for all-day comfort. An internal rigid steel shank for shovel use and DuraFresh bio-technology activates to fight unwanted odors. Seamless construction and a dual-density, contoured EVA insole sweeten the deal. 100% satisfaction guaranteed.